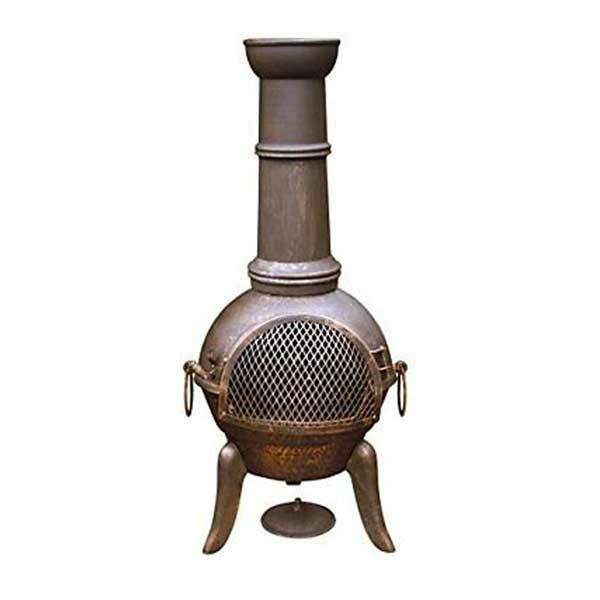 The Granada Chimenea is an elegant member of the Gardeco family of chimeneas. 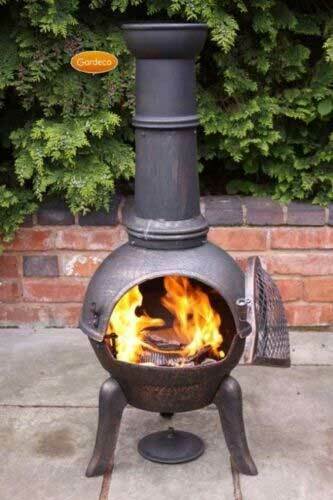 This chimenea features a cast iron belly and a steel flue, making it easy to preposition at will. The Granada is an ideal companion for warming the evening, and chasing away the night chill. 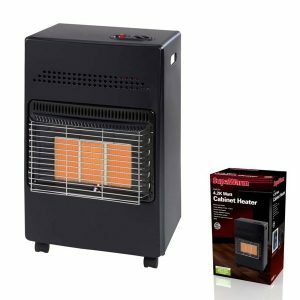 It can burn both fossil fuels and organic fuels such as wood, charcoal, and coal.